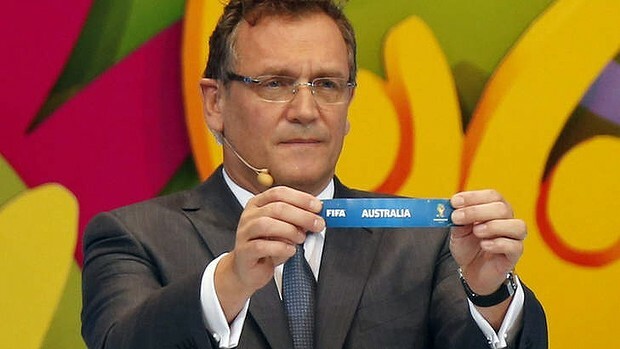 Back in last 2013, when they drew the teams for the group stages, I couldn’t help but feel that we would get a decent group this year, one with some lower and less experienced teams. Boy was I wrong. We got hit with the group of death. Chile, Spain AND Netherlands. From this point onwards, everyone dismissed Australia completely, and they were right to, we are no match for those three teams with Spain and Netherlands picked to advance through, especially when we are missing some key players. Kruse, Williams and Kennedy all out injured, and Schwarzer deciding it was time to hang up his international boots. Everyone new this was just going to be experience for our next golden generation, a chance for the players to show that they deserve to be representing Australia. The two teams met in Cuiaba, after their first meeting in the 1974 World Cup, where Australia gained their first ever world Cup points. Some poor defending and mistakes gave Chile a 2-0 lead after just 15 minutes, but Tim Cahill did what he does best and headed one into the back of the net before half time. After conceding a final goal, Chile finished the game winning 3-1. Admittedly, it wasn’t the best game for our defenders, but the pressuring and tactics that Ange had put into place was fantastic. This game was Australia’s best performance in this World Cup. The high pressure Ange placed against the Dutch worked effectively, and we looked like the team on top for most of the game. Netherlands opened the score, and the one and only Tim Cahill responded within the minute with one of the best goals in his career, and certainly one of the best goals of the World Cup. Australia then later went into the lead after Jedinak converted a penalty, but it didn’t last long as the Dutch scraped together two goals to win 3-2. Some poor defending from Davidson which lead to Robin Van Persie’s goal, but other than that, I think Australia deserved to win that game. 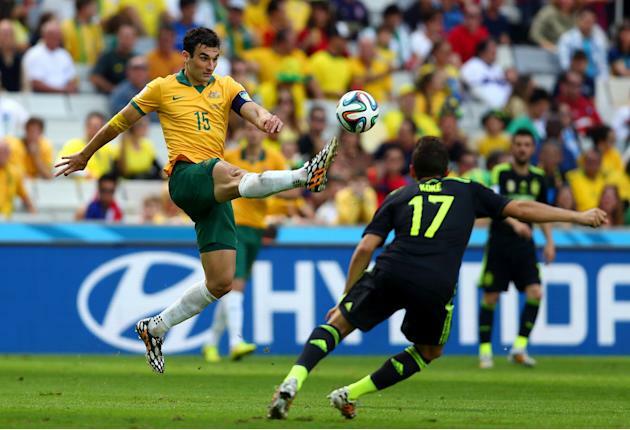 For the first 30 minutes of the game, I honestly thought Australia was going to smash Spain. Again we had a very good high pressure and the Spanish were making plenty of mistakes. Although we were missing Tim Cahill, we have Taggart up front, and he finally had his time to shine. Unfortunately he seemed to enjoy hugging the grass after slipping over more than actually playing the game. It was a depressing end to our campaign, because although we looked very confident and played very well, it was again that one mistake in our defence that lost it for us. In this game, it was McGowan, who must have thought David Villa was invisible, because we was never marking the major threat that he is. It was a shame that Franjic was injured and couldn’t play, because he played very well in the first game. Although we came last in our group losing all three of our games, we definitely played well, and have improved as a team. There are definitely some stand out players in our squad after the world cup, Taggart has been bought by Fulham and they are also reportedly interested in Davidson. 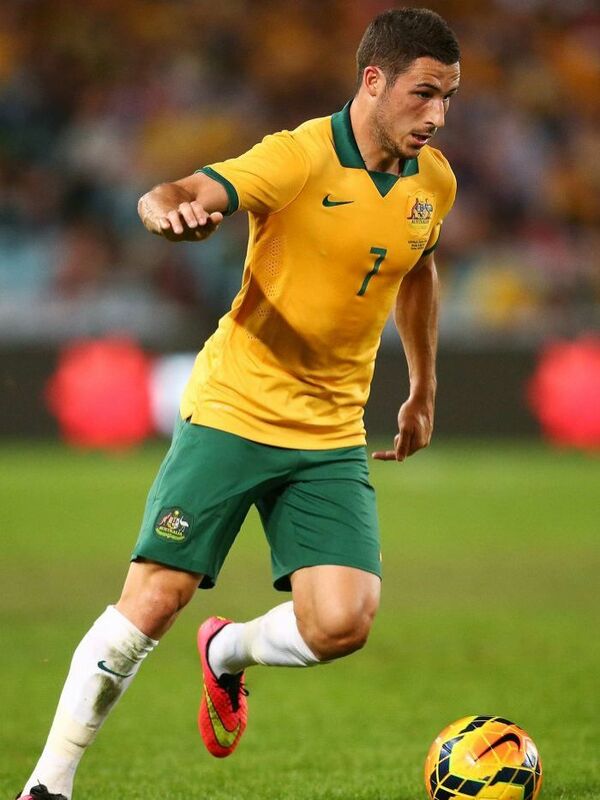 Matthew Leckie was one of, if not the best performing Australian at the World Cup. His sprints and runs down the wing were a major threat, and his aggression and excellent pressuring was one of the reasons why Australian’s can hold their heads high after this World Cup. As expected, Tim Cahill was majestic in this World Cup. Adding two more goals to his tally of World Cup goals, he become the one of very few players to play in three consecutive World Cups Finals. He was a constant threat to every opposition, with Chile and the Dutch resorting to fouling and pulling on his shirt for every cross, most of which were ignored by the referee. 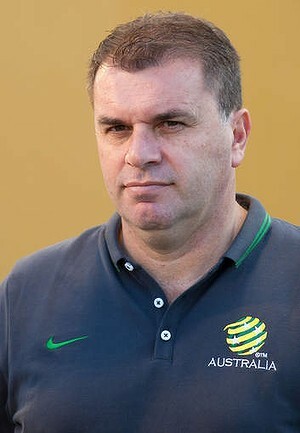 Ange deserves a big round of applause for his work in the World Cup. 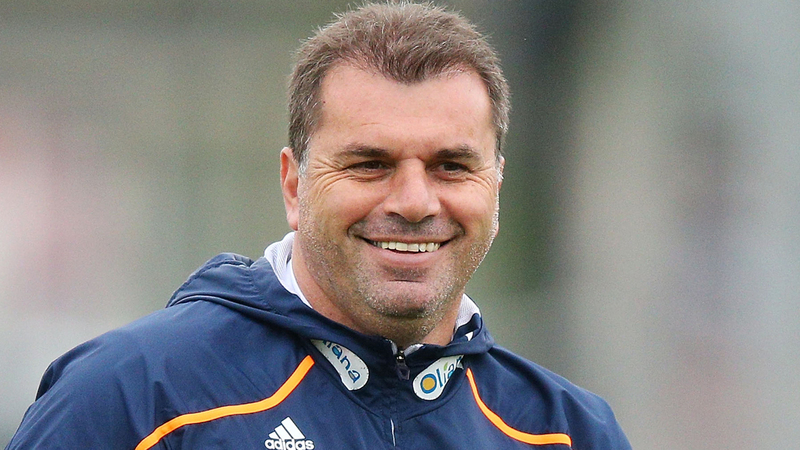 No one expected us to do anything big at the World Cup, no one but Ange. Even with our backs to the wall, Ange come out fighting like a true Australian and gave us a performance we would all be proud of. The tactics and formations he put in place were carefully planned and thought out, and worked very effectively. Even with several major injuries, resulting in Ange picking players that had only several caps under their belt.